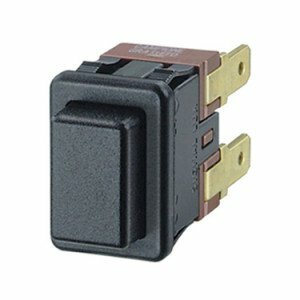 Alan Butcher Components is the UK distributor for Everel in Italy who manufacture the Molveno brand of switches. 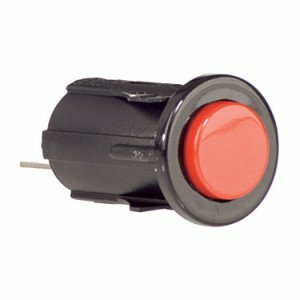 Their 25mm cut-out, SP60 push button switches are single pole or double pole, latching or momentary and may be fitted with coloured caps and/or a splash proof cover to meet IP65 protection. 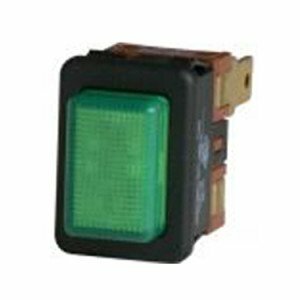 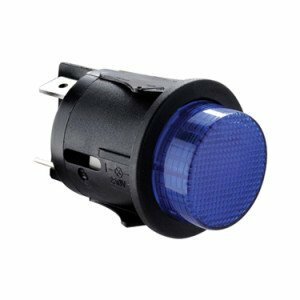 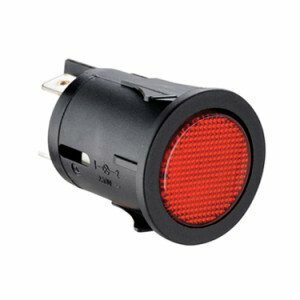 The SXL4 rectangular push switch is another popular range and is available illuminated or non-illuminated. 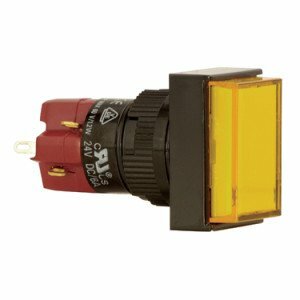 In addition, the Molveno push switches include the IP65 rated RMASK series, the SXA4 twin push switches and the P16 series 16mm push buttons. 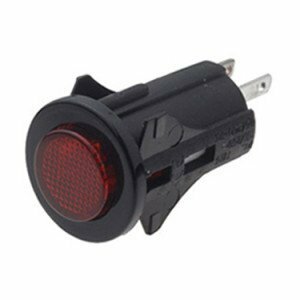 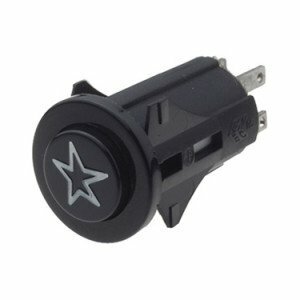 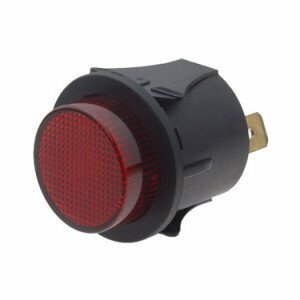 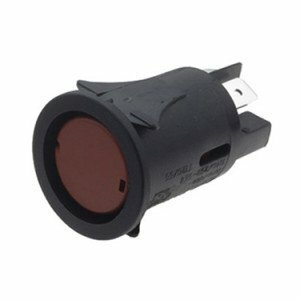 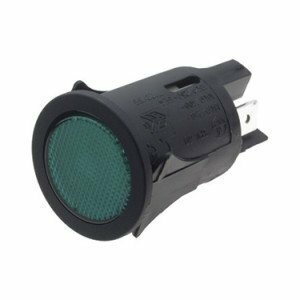 We also supply the D16 series pushbutton switches and indicator lights from Deca SwitchLab. 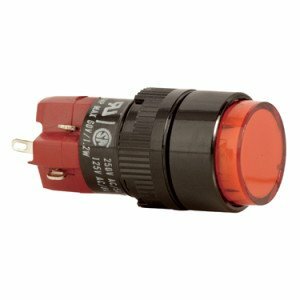 These 16mm, latching or momentary push switches and indicators have round, square or rectangular buttons. 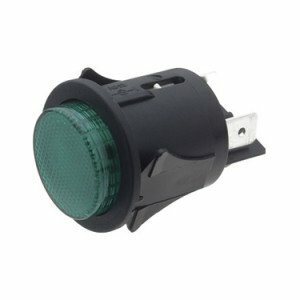 They are illuminated switches using LED or Neon lamps with various colour options. 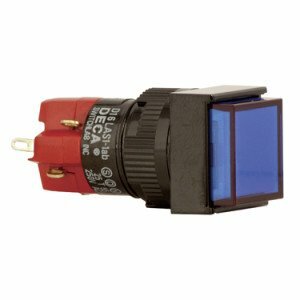 Our push button door override switches are manufactured by KEDU – HY69 and HY69-2. 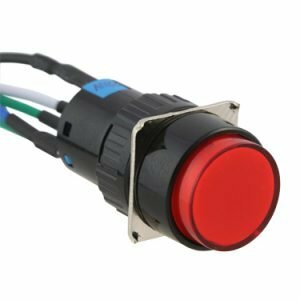 They are typically used in applications where a service technician needs to turn a machine on or off to be able to work on the internal panels ie. 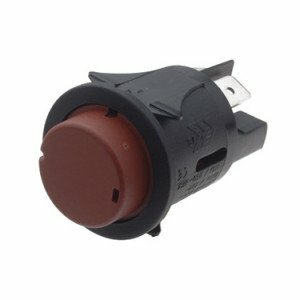 vending machines, kiosks, gaming machines, slot machines, HVAC equipment and security devices.